East Africa is known for its diverse landscapes – expansive savannas, lakes, and towering mountains – but also for its numerous protected areas: its parks and reserves that are the domain of the continent’s most spectacular wildlife. These areas play a vital role in protecting both the environment and the animals it supports, and annually play host to thousands of visitors who come to experience wild Africa. 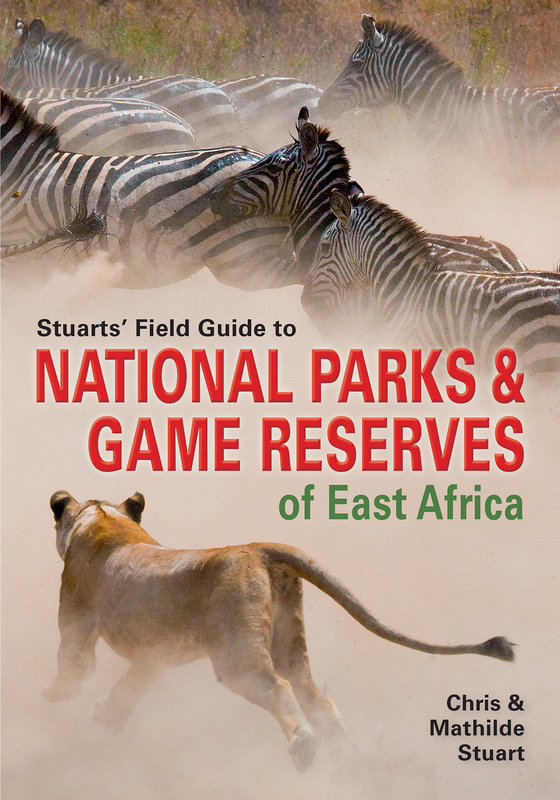 This guide to the parks and reserves of East Africa provides a valuable overview of some 58 protected areas across East Africa. The book is divided into the four East African countries Tanzania, Kenya, Uganda and Rwanda – and, for each park, provides essential background on geology and landscape, climate, vegetation and wildlife, capturing the essence of what each area offers. It also covers the brief history of each park. Numerous colour photographs of animal and plant life. Detailed park maps, indicating places of interest and best sites to view key species. Text panels with highlights, facilities and activities, wildlife facts, and important alerts. A photographic gallery of mammals, birds, amphibians, reptiles and trees, for quick identification of common species. This must-have guide to the region’s protected areas will prove indispensable to local and international visitors to the region and to all nature enthusiasts.